So… most people usually publish these kinds of lists at the very beginning of the year, but hey, I’m not most people (and let me tell you, that’s a good thing for society as a whole). Anyways, the first month of the year was pretty slow, and now there’s finally some potentially awesome games on the horizon for gamers. So, without further ado (or adon’t), here are my most anticipated video games of 2014. This will be the first of two mash ups that are reportedly coming out this year. Here you are taking two beloved JRPG franchises (one medieval and the other NUTS) and you have the potential for some fantastic RPG goodness. 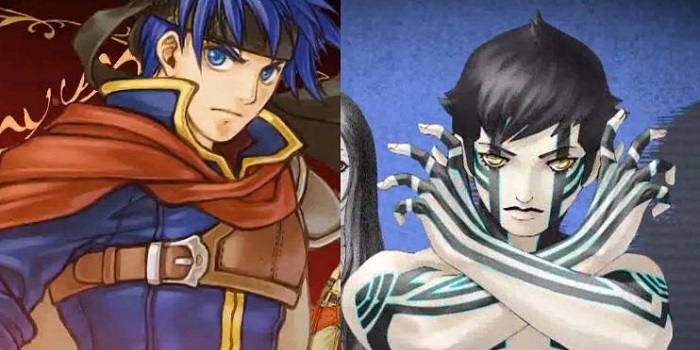 The latest Fire Emblem game is considered to be the best by many, and Shin Megami Tensei is a series that many say gets better and better, so having two series’ that have never been better clashing at the peak of their awesomeness? Lets just say, sign me up. 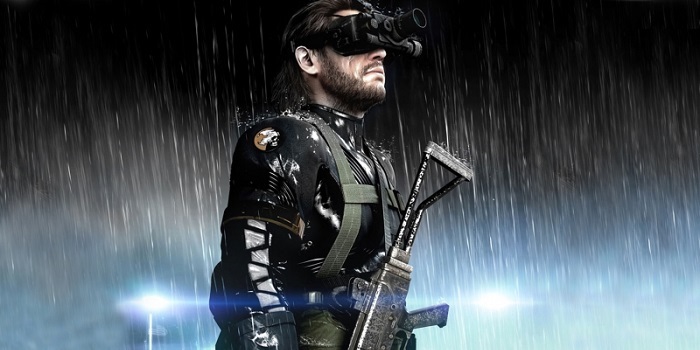 It’s pretty much impossible to not get excited about a new Metal Gear Solid game. The series never fails to deliver cinematic and engrossing single-player experiences with a variety of memorable characters. Some have been complaining lately about how cutscene heavy the last entry in the series was, but for the most part I thought that was a strong point of it. The only thing that is holding this game from being higher on this list is that Metal Gear Solid V: The Phantom Pain is bringing some big changes to the table, such as featuring a younger Snake that is now being voiced by Keifer Sutherland, so I’m remaining cautiously optimistic about it. Dude, it’s Mario Golf. Screw every other golf game that is out there and just throw them in the trash, because in my humble opinion it has always been Mario’s version of golf that has been the king. 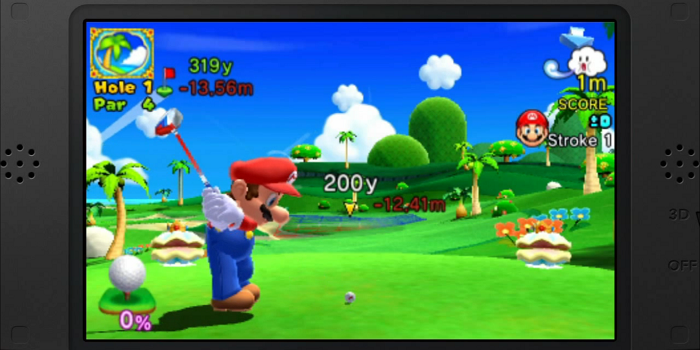 Mario Golf: World Tour looks to be adding an awesome new element to the series with online multiplayer tournaments, and just the idea of playing with a bunch of other players around the world is enough to get me pumped. I have a lot riding on this one. This is being directed by Shinji Mikami, who is the guy that’s responsible for creating the Resident Evil series. However, that series has gone down the crapper and has lost touch with everything that made it great in the first place. Even though they plan on returning the series to its roots, this new IP claims to be the survival horror game that we have been wanting Resident Evil to be for a long time. It looks like it will have far less emphasis on action and far more emphasis on atmosphere and nerves, and that sounds great to me. 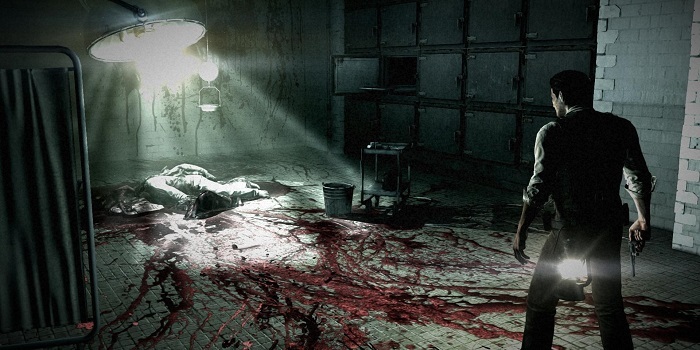 The Evil Within will hopefully bring survival horror back in a big way. This one almost sounds too good to be true. You have two iconic characters from fantastic series’ coming together and you pretty much have anyone’s attention. I’m really looking forward to see how each series different styles of gameplay come together, but more importantly witnessing the interactions between Layton and Phoenix. No objections here! 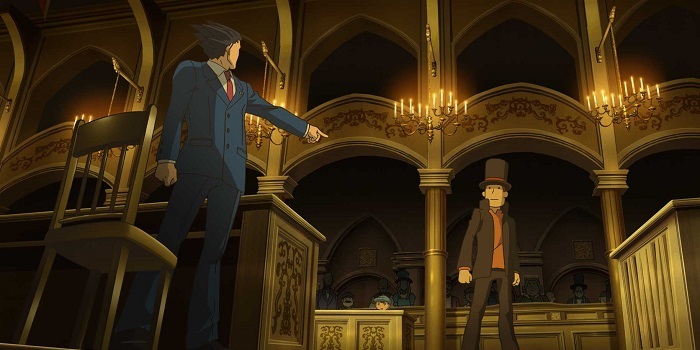 Heh… anyways… Professor Layton X Phoenix Wright is easily one of my most anticipated video games of 2014. 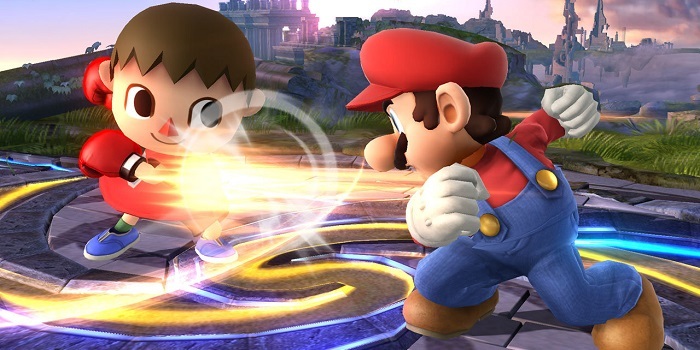 Hey guys, there’s another Super Smash Bros. game coming out… would you be interested in something like that? DUH! Nintendo has also been the king of the fighting genre with this series, and whenever a new one comes out it is the talk of the town. This new iteration will be doing something differently compared to older entries by having both a home console version and handheld version that will be able to be linked with online play. Even though a handheld version of this game sounds great, I’ll be going with the home console version, because witnessing this madness for the first time in glorious HD is something I want to see on as big of a screen as possible. Hey, look… another Nintendo series that is also a show stopper. 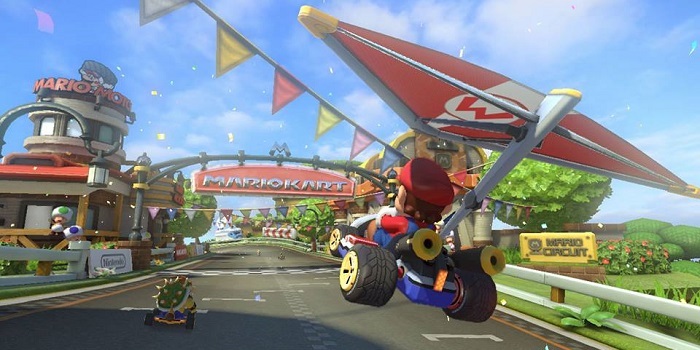 When a new Mario Kart game comes out, you are always guaranteed something great. The series always adds new things to the formula to make each new iteration feel fresh and fun, and this game looks no different. It will be adding all new vehicles and terrain coupled with its ridiculously gorgeous graphics, and will hopefully result in a package that will be the first Wii U game that people will keep coming back to for years. Wii U needs you, Mario Kart 8! This is probably the most confusing entry on the list, because no one really knows what the heck this game is. 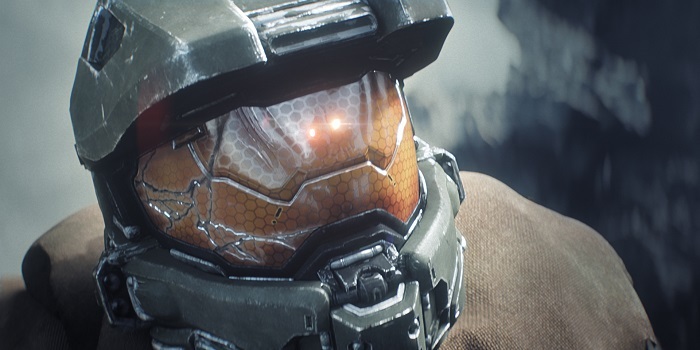 At first people thought it was Halo 5, but then why was it listed as just “Halo” at E3? Then, it was announced that a Halo game is coming out in both 2014 and 2015, with rumors circulating that the one coming out this year will be the 10th anniversary re-release of Halo 2. Someone involved with the games would not confirm any rumors or speculation and simply said that the new Halo experience will indeed begin in 2014. Umm… okay. Well, whatever the heck it is, I want it! 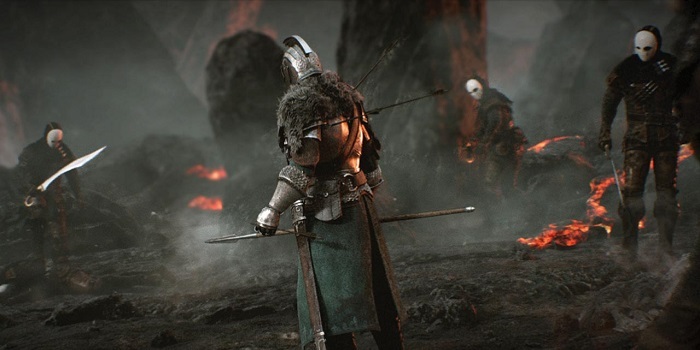 There are a lot of potentially awesome games coming out this year that I have high hopes for, but there are none that I have higher hopes for or feel more confident in believing that they will be awesome like Dark Souls II. I Picked up Demon’s Souls a few years ago for cheap and absolutely loved it, so when Dark Souls was announced I was beyond excited. Somehow, that game managed to be even better than Demon’s Souls and ended up being what many would agree as one of the best video games of the past several years. My expectations are incredibly high for this new game, but everything I have seen so far from gameplay trailers, interviews and screenshots has shown me that this will be delivering everything Dark Souls did and more. You can now be invaded by other players at any time and enemies can crash through walls as they chase you. 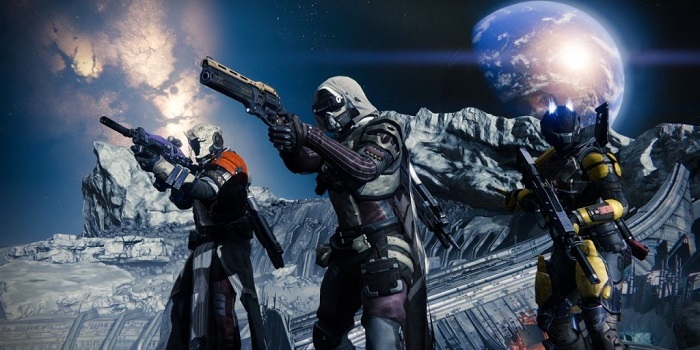 The series is known for being very challenging, but this could end up putting that game’s difficulty to shame. One thing is for sure, come this March, I am prepared to die… AGAIN! So, those are my most anticipated video games of 2014. You should know that this is my opinion and there are plenty of other games that are coming out this year that I’m looking forward to, but some I’m not convinced will be released this year. Two examples are The Legend of Zelda and Uncharted 4 – I have seen many lists contain these games, but we have heard next to nothing about them. If they do come out, cool, but for now, these 10 will do!